Hi Sarah, I don’t do many challenges and the only writing one I’ve done is the No Plot? No Problem one we talked about earlier. I had way more time back then, even though my children were younger. Now, the only challenge I do is the Summer Reading Challenge at our library. I hate the feeling of being locked into something, even though I’m a “structure” kind of girl. I hope you’re having a lovely Sunday. We had a great day yesterday, but now it’s raining. Oh well, April showers a day early! It was definitely not just you. 🙂 You are in good company, my friend. Personal flagellation not allowed. Noted. Not sure what toe socks are, exactly, but were sensible governments ever a thing? Yeah, got to keep those words moving along here whenever and wherever I can find them. Thanks, Geoff. If you get a cute drawing out of the deal, I say you won. Review and readjust and good luck with your next goal! I almost made my writing goal for March. 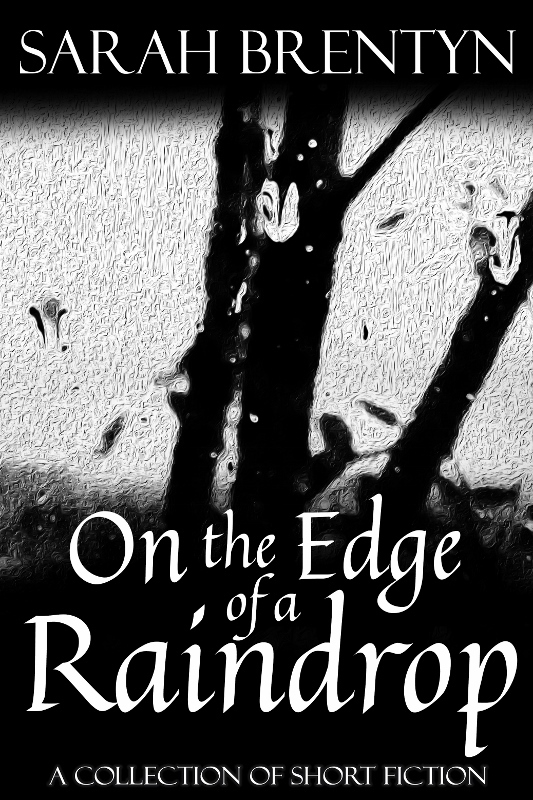 I wanted to finish the draft of a novel I’m working on. I’ll have to go about a week into April to finish it. Eh, it’s okay. I learned that I need to outline more specifically so I don’t go off on tangents that slow me down and add nothing to the plot! Ugh. Outlines. I stink at those. I’m 200% pantser but I hear you on the tangents. What are you writing? I’m writing a dual timeline ghost story that takes place in Virginia between present day and the early 1800s. It’s been fun! Ooh… That sounds like a great read. Hope you finish that first draft soon. So I didn’t really get into the why of it all but will say that this quote is *exactly* what I needed to hear right now. ❤️ Thank you, my friend. It’s not easy to make those sorts of commitments, Sarah. That is why I never do, I just plod along in my own time. Definitely better than nothing. Better than this girl. You get a star from me. ⭐️ I’m glad you got those days in and here’s to many more. I was just thinking about these ri-mo things today. I have yet to do one, pretty sure I don’t have the time. Maybe Someday. Don’t beat yourself up over this one. Or any of them. Do write some though. Ha! Yes, I wrote a post. That’s fun. A funtastic #fail post. But, yes, I did have to write the 160 words. 🙂 Fair enough. I’m looking forward to your roundup to see what everyone did. 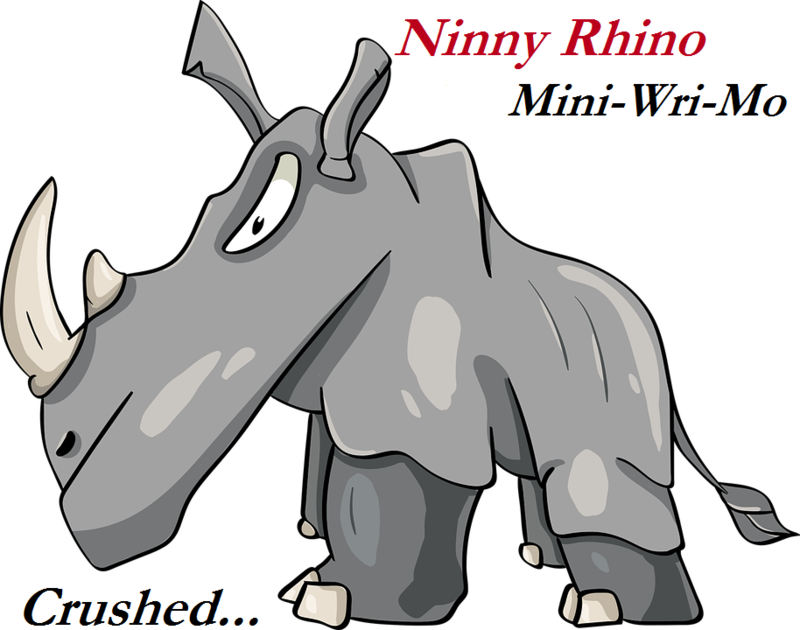 Also am thinking I will use your Ninny Rhino idea in the future. It didn’t work out this time around but really is a great way to go about a challenge with individual goals. Thanks, Diana! 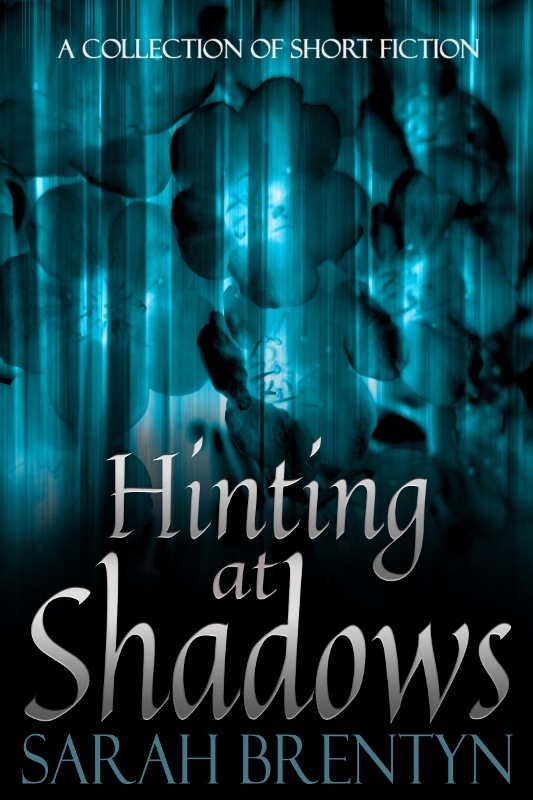 ❤ Happy Writing to you, as well! I write in fits and starts. Life doesn’t allow me to crank 1000 per day. I hit it hard this weekend and it’s in the neighborhood of 15K. Might be weeks before I get another chance. Ha ha. Don’t know about greatness, but when I get opportunity I try not to waste it. Ah, yes, I remember that well. No soup for you, lady. No star for me. Still, as long as we write, we’ll be fine. I need to get some words down. !!! You did write (and draw). How is that a crush? I say you get a star. 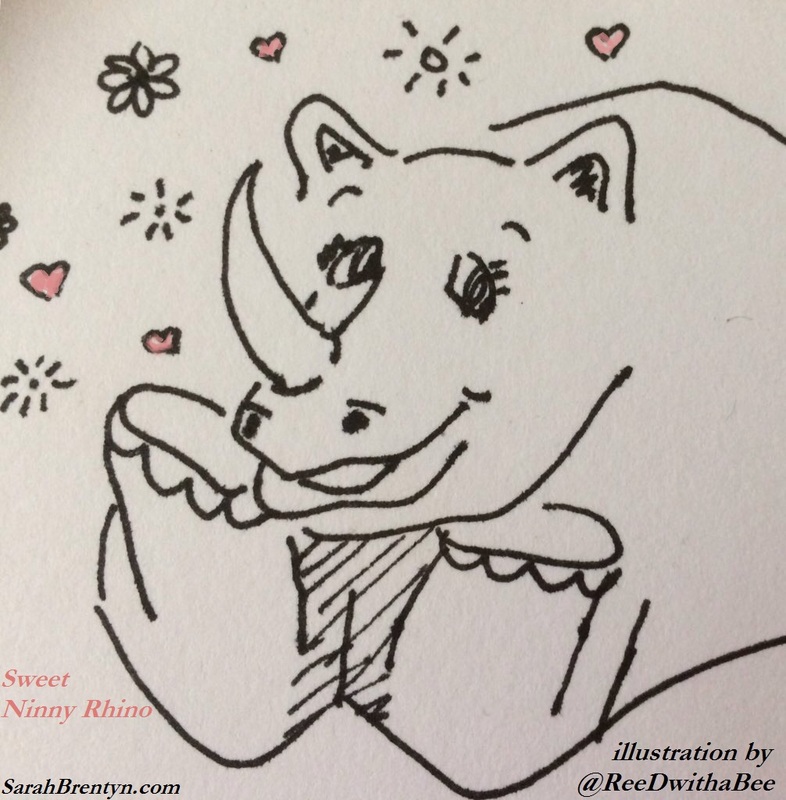 ⭐️ You also get Sweet Ninny Rhino from Ree. Wonderful? I’m not sure everyone would agree with you but, if you’re saying it, it must be true! It must be then. TRUTH. You tried. I’m sure more people would say they tried too, but even saying that much is too much or them, so go you. Ha! I’ll take it. 🙂 Go me for posting this failure. I need to get some words out, even if it’s not as much as I’d like. What was that accountability thing you mentioned a bit back? Was it an app? My other half has a wearable that can be set to either vibrate or give him a slight shock if he is goofing off when he should be working, but I find the old fashioned method of having a human one-on-one accountability partner works best for me. Ah. I’d love to find an accountability partner. Haven’t quite managed to do that yet. Perhaps I’ll write a post. Hmm… Yes, I will. I wish I could say the words did flow (just not as many as I’d hoped) but they just didn’t. That said, you’re right about few things in life being worth the hassle. ❤ Thanks, Luccia. I’m with you on the not making it in March. I totally got nothing done. Well, I suppose my daughter’s throat didn’t start bleeding and I kept her medicated so she wasn’t in a ton of pain… but as far as writing goes, yeah, got nothing done. Maybe April will be better? Yup. That’s about it. I totally got nothing done (as far as writing). Taking care of your kids and yourself is top priority so, eh, whatever. Here’s to April being (much) better on the writing front. Ha! It did, indeed. So that was a nice (unexpected) outcome. 🙂 Thanks, Anne.